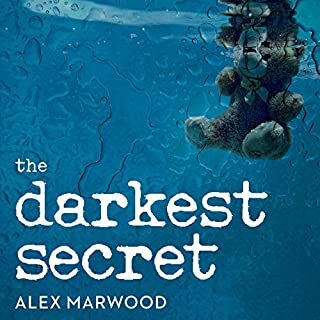 Where does The Darkest Secret rank among all the audiobooks you’ve listened to so far? Hmm...I'd say somewhere in the middle. I honestly liked the story, but I would have enjoyed it more if the flow from past to present had been more obvious. What does Beverley A. Crick bring to the story that you wouldn’t experience if you just read the book? Great narration, enjoyed her voice and ability to change characters. I thought the story was good, but in my opinion it does not make for a great "audio" experience. I don't mind a story jumping back and forth in time, but I found on more than one occasion I was wondering whether it was present day or past. 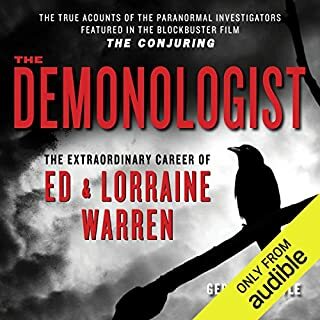 Would you consider the audio edition of The Demonologist to be better than the print version? I have not read the print version, the narration was excellent. Lorraine and Ed Warren were an amazing team, their dedication to helping people with un seen forces was incredible. Ed Warren makes it very clear, we should NEVER dabble in calling spirits from the other side. We may not be prepared for what crosses over. I have always had a keen interest in the paranormal, after reading this book it made me realize how important it is to keep these doors closed. A sick and twisted character, loved it! 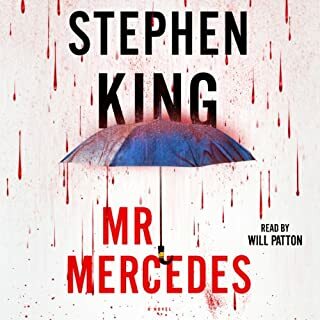 Would you listen to Mr. Mercedes again? Why? Probably yes, it a few years. Having an accomplished actor do the narration was a wise choice, Will Patton does an amazing job, even with the female characters. One of my favorite scenes.... when the main character discovered that he had killed his own mother. So descriptive I could see and smell everything. 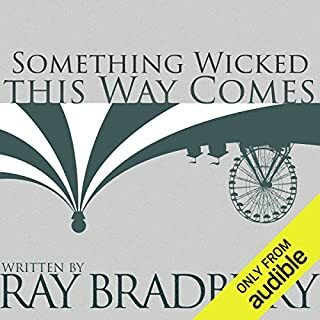 Would you listen to Something Wicked This Way Comes again? Why? I may do that years from now. The last hour of the book was my favorite. It didn't make me laugh or cry, but, as a very visual person I could clearly see what was happening, I loved it. So much better than I expected it to be.